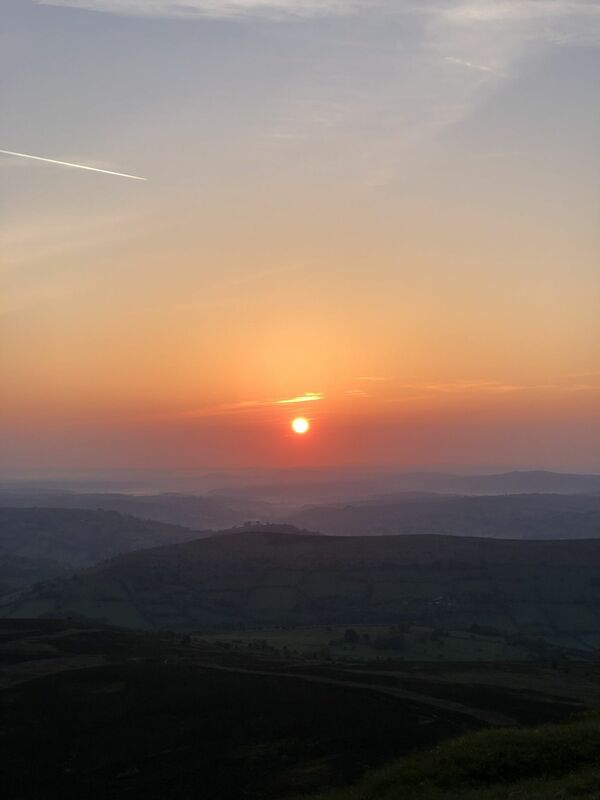 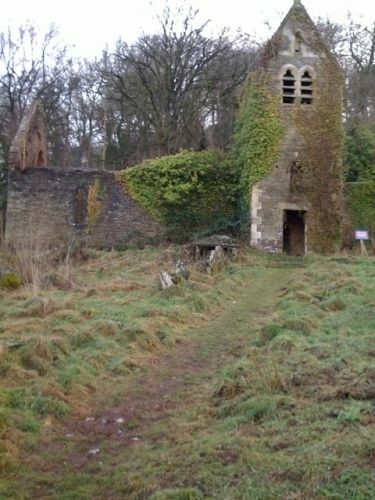 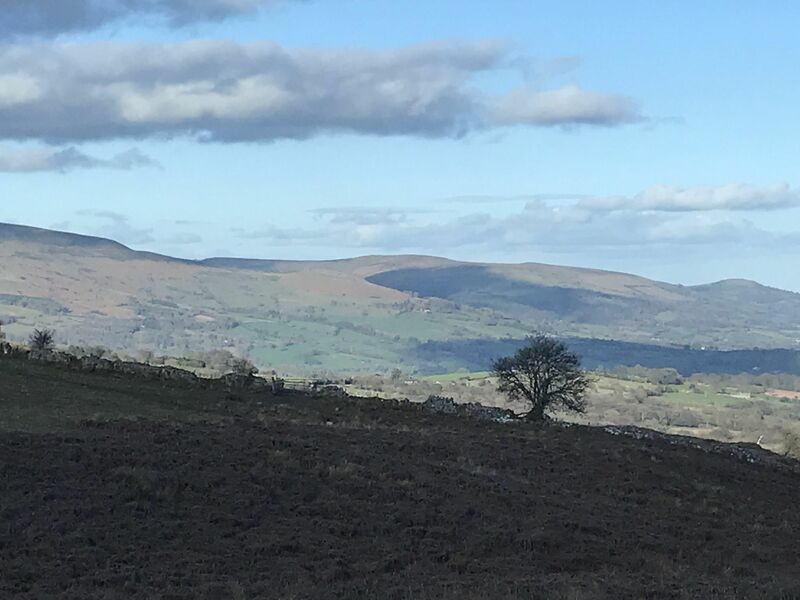 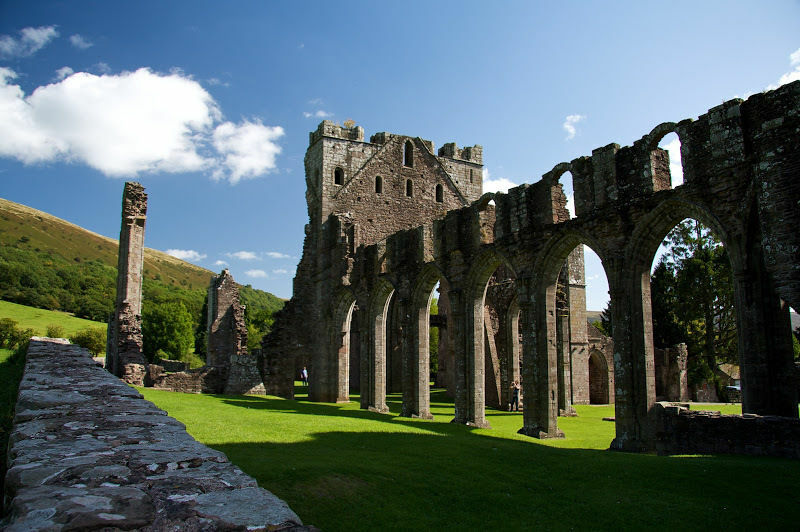 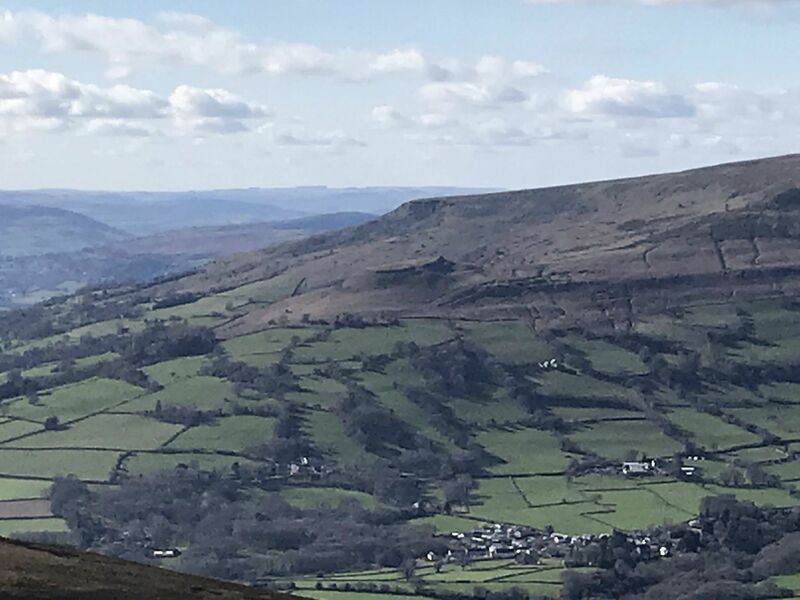 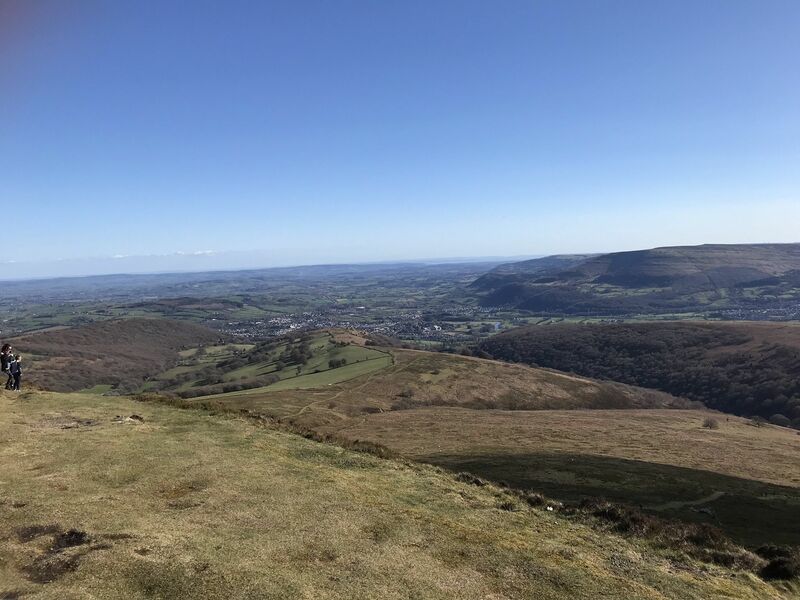 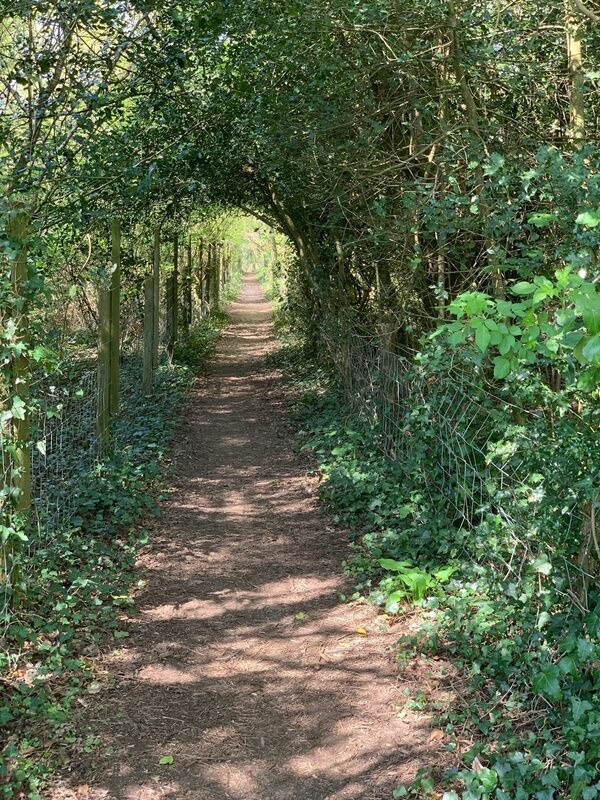 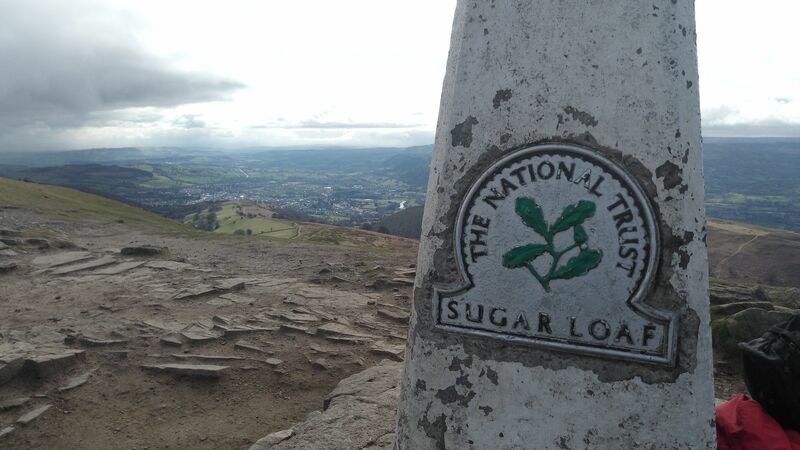 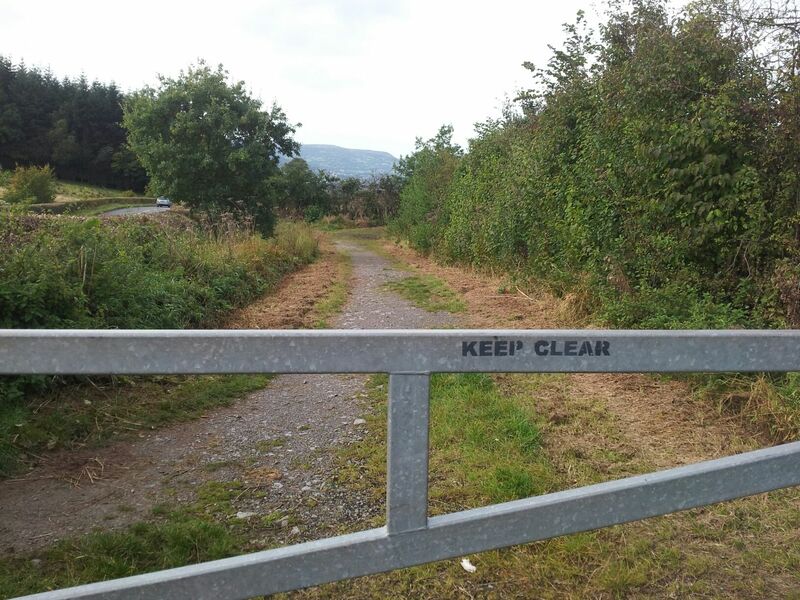 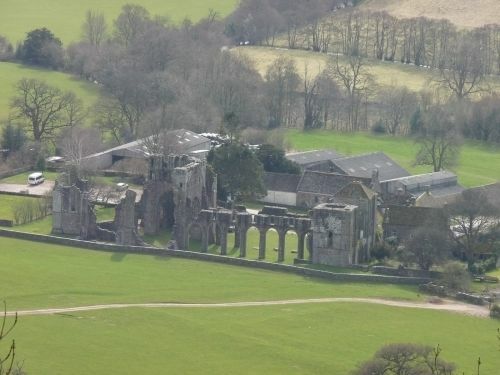 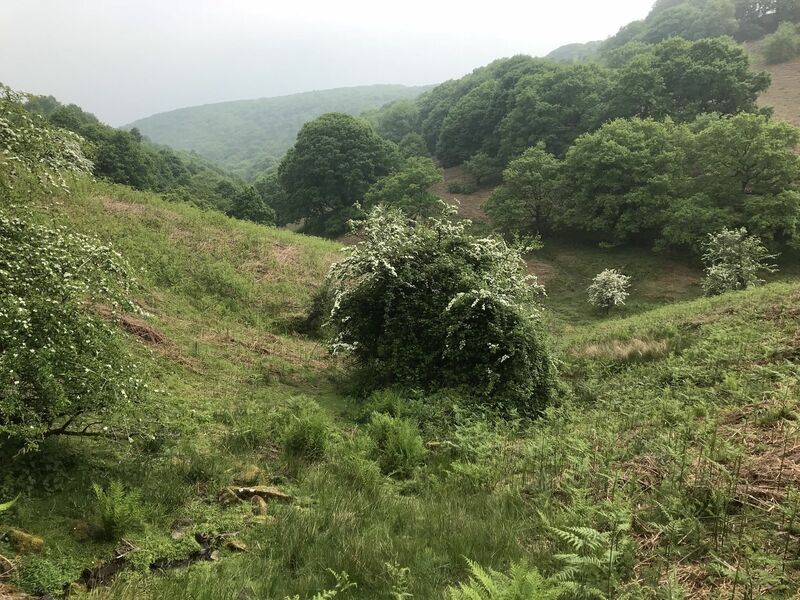 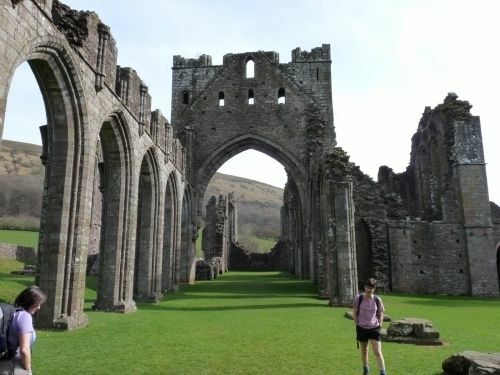 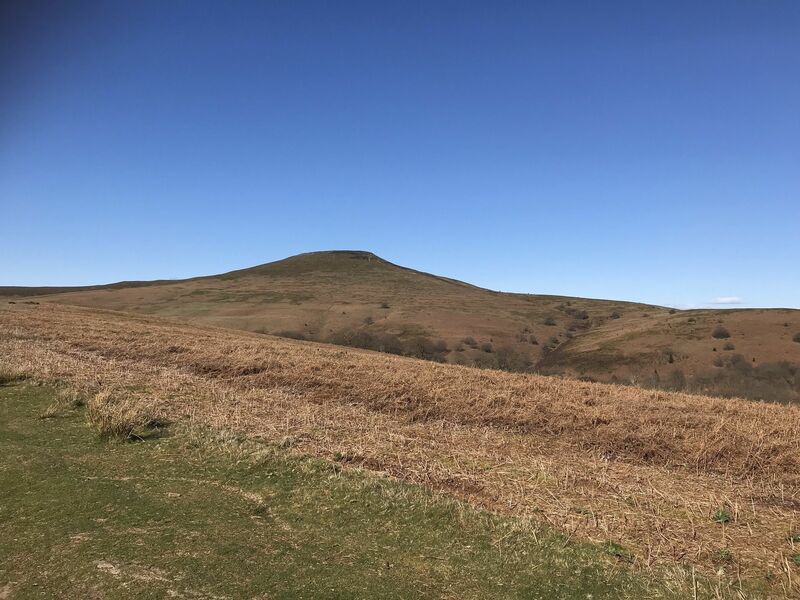 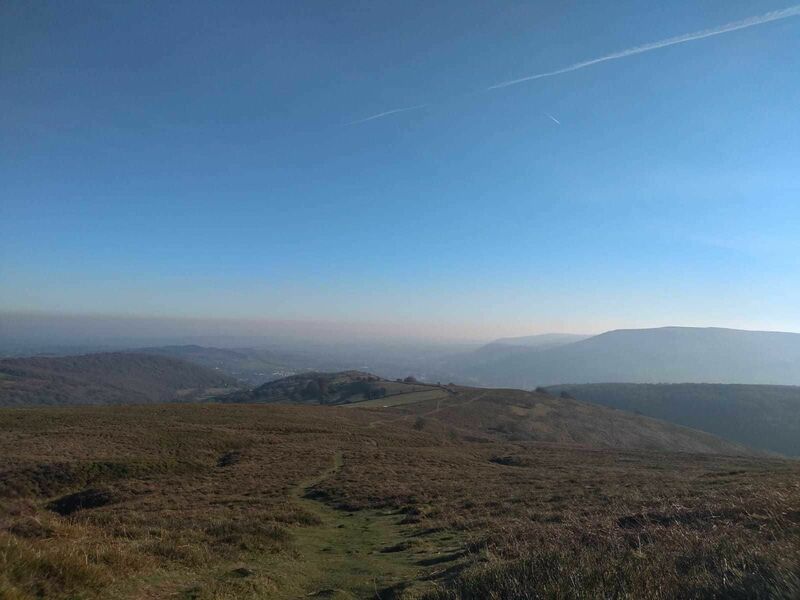 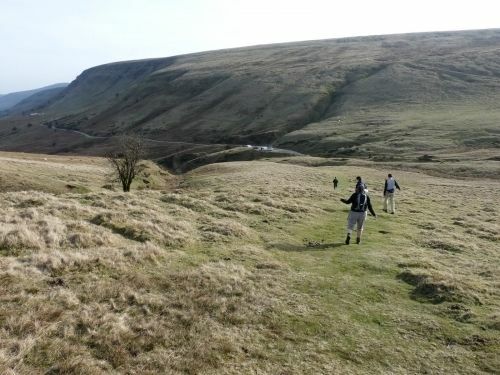 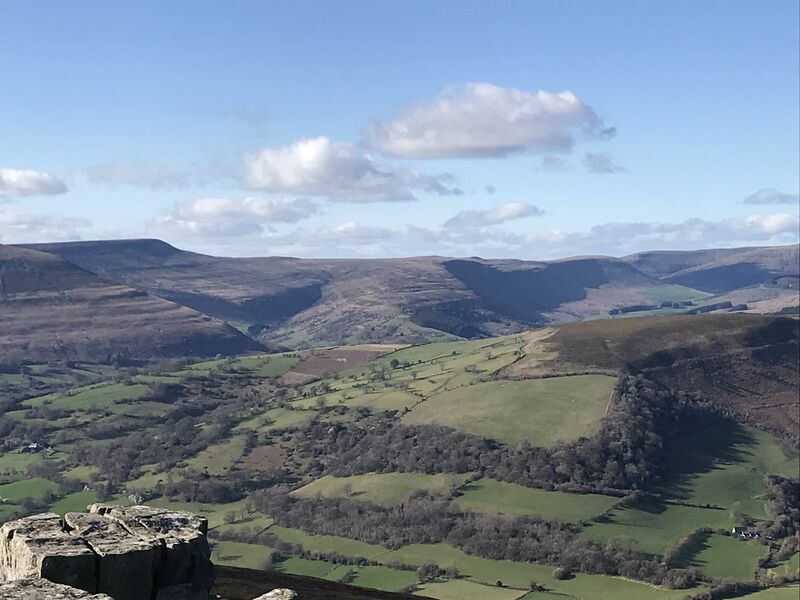 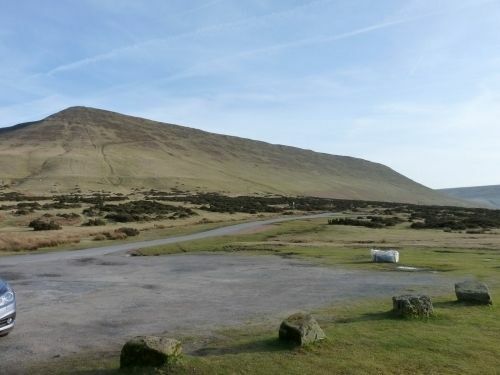 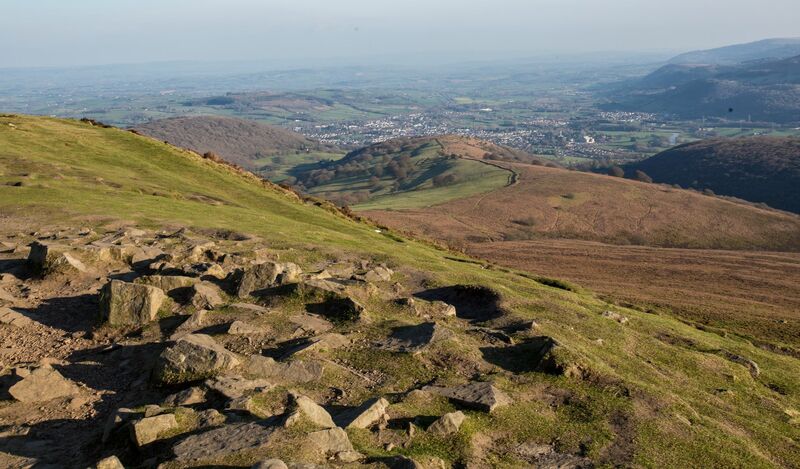 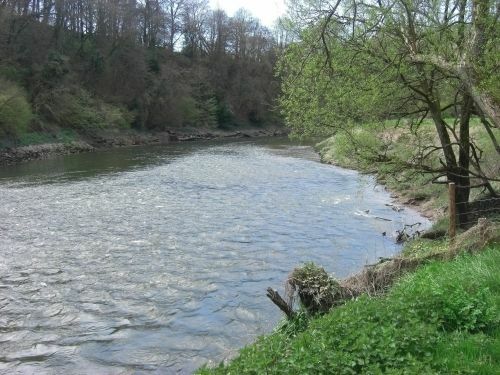 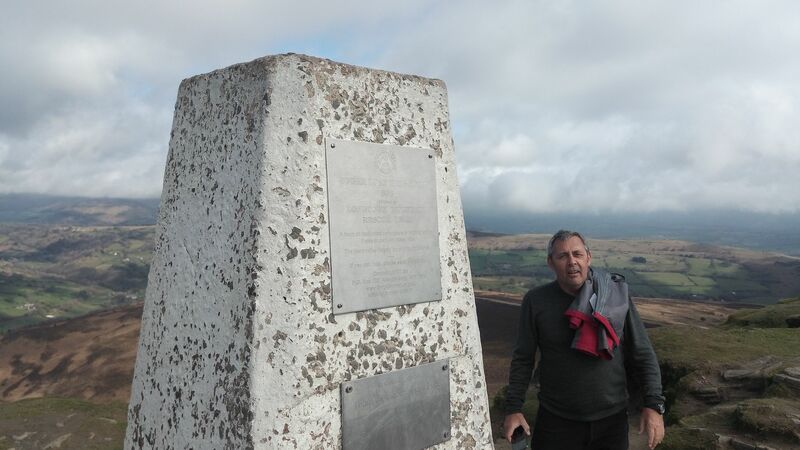 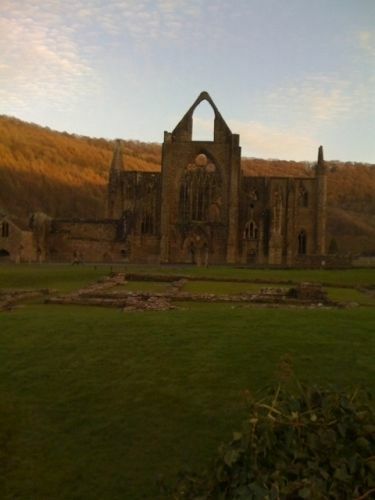 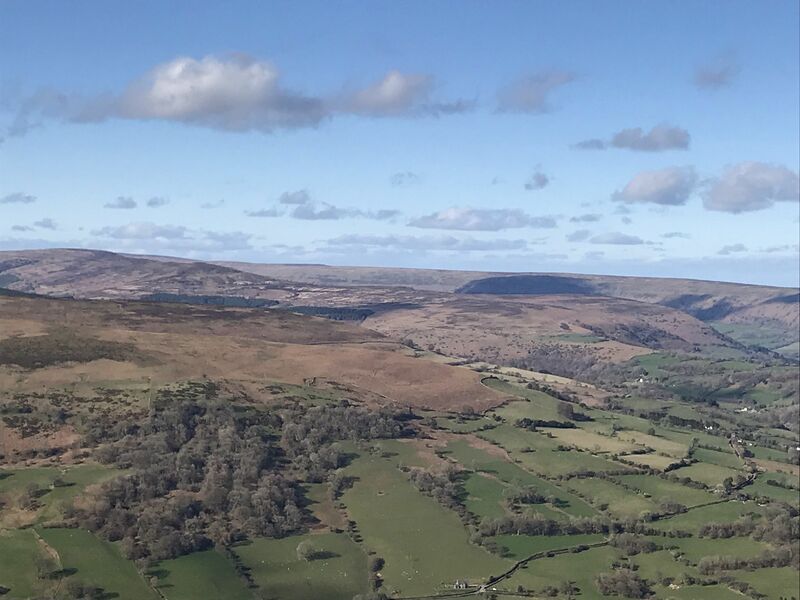 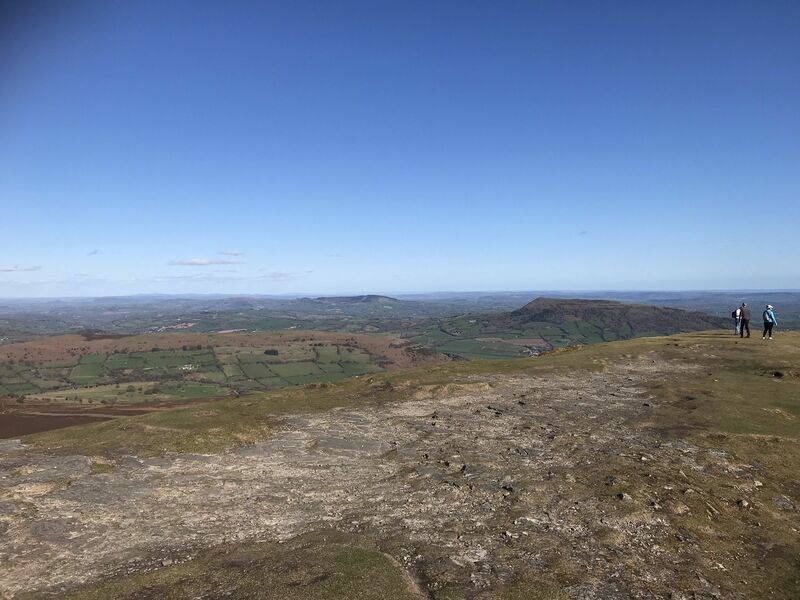 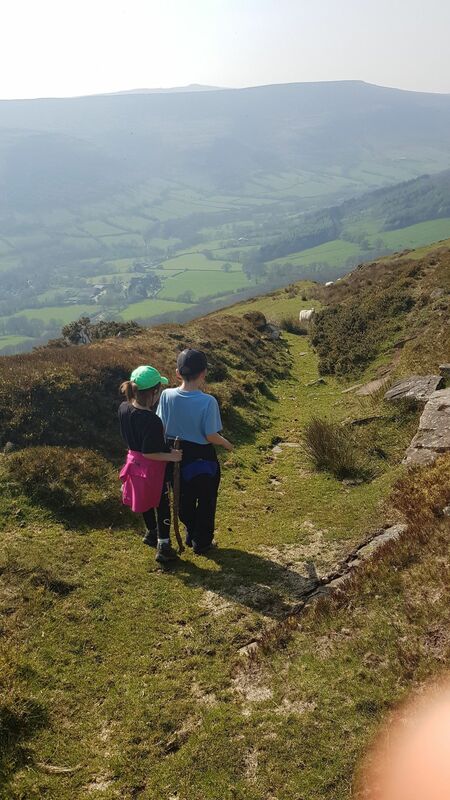 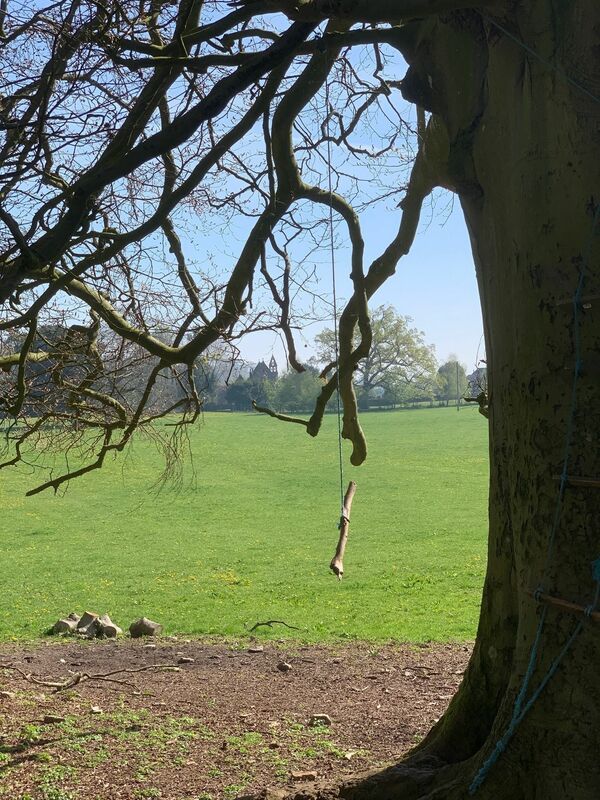 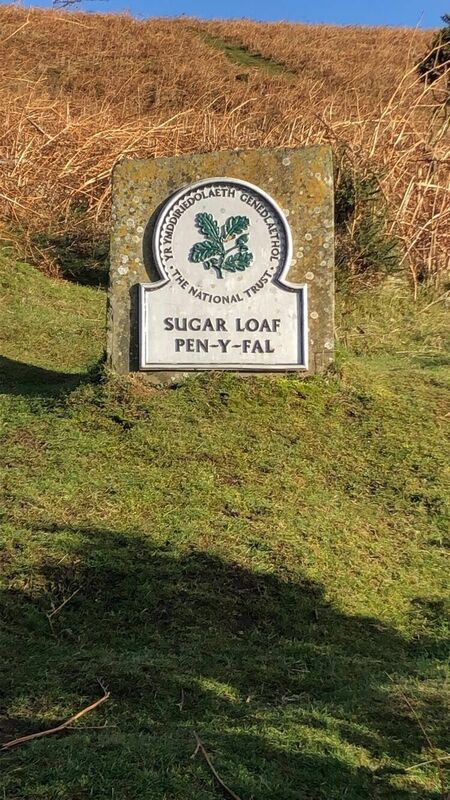 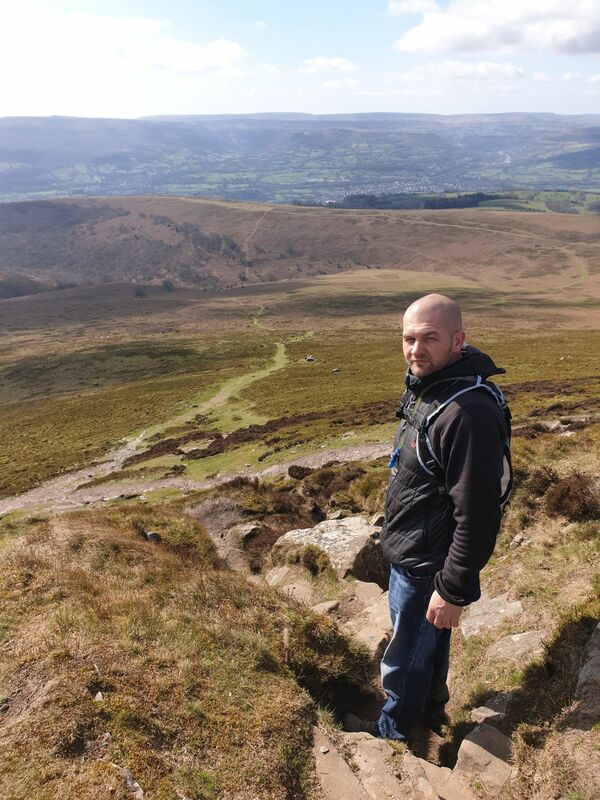 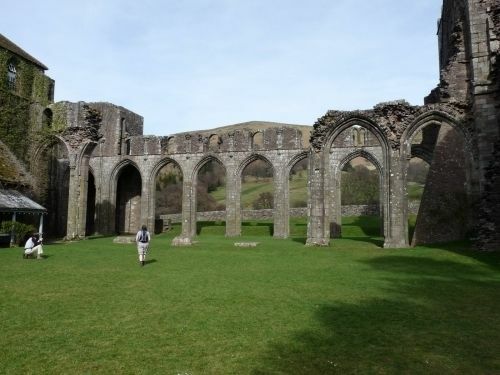 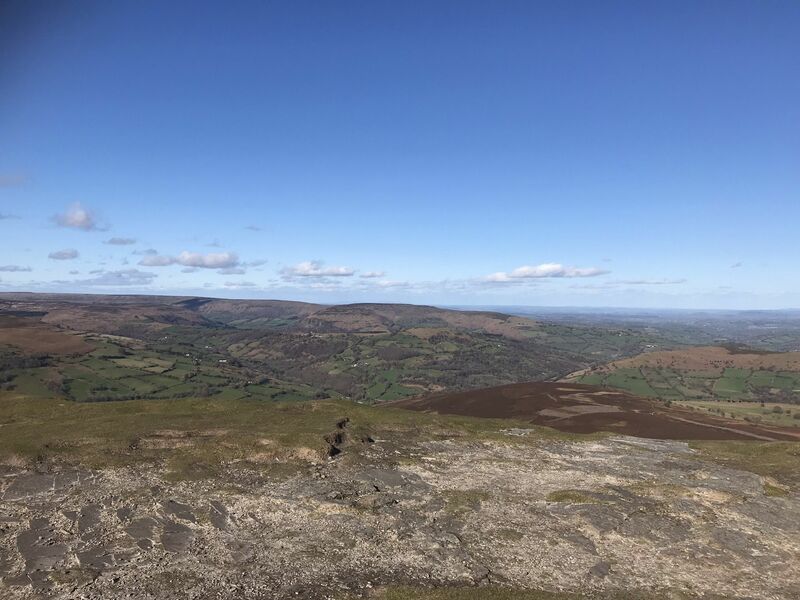 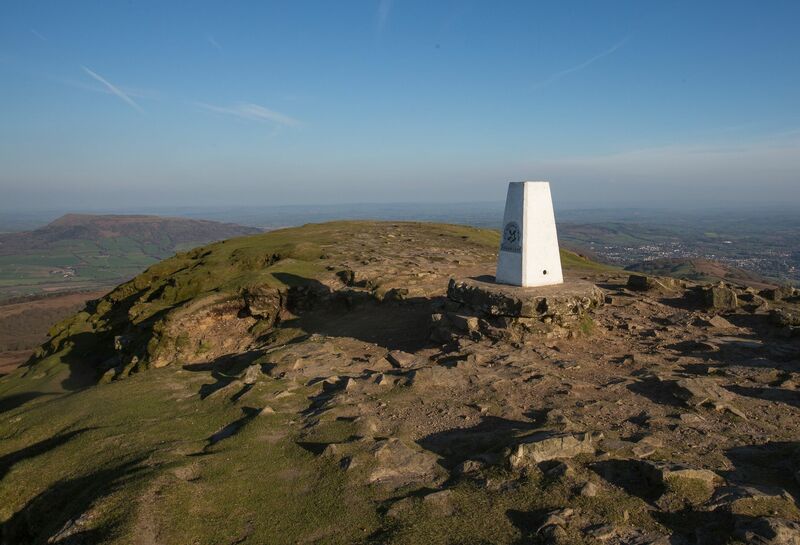 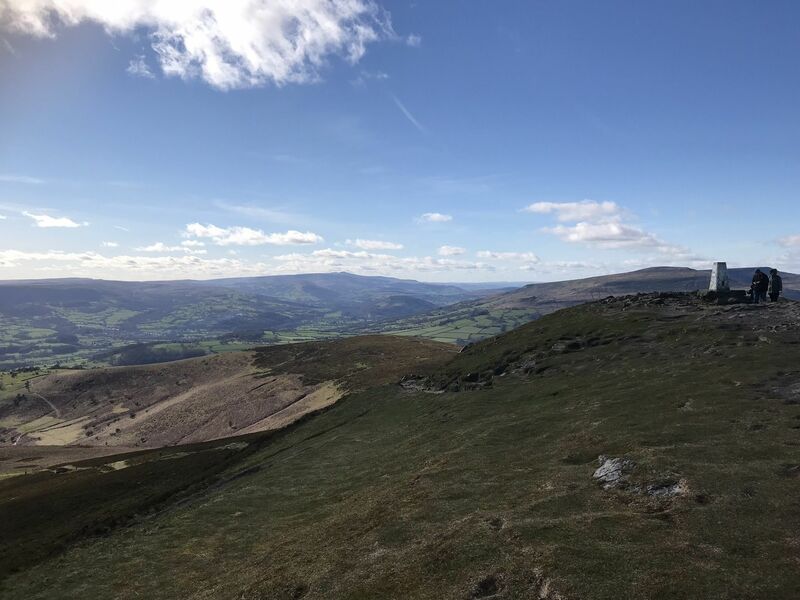 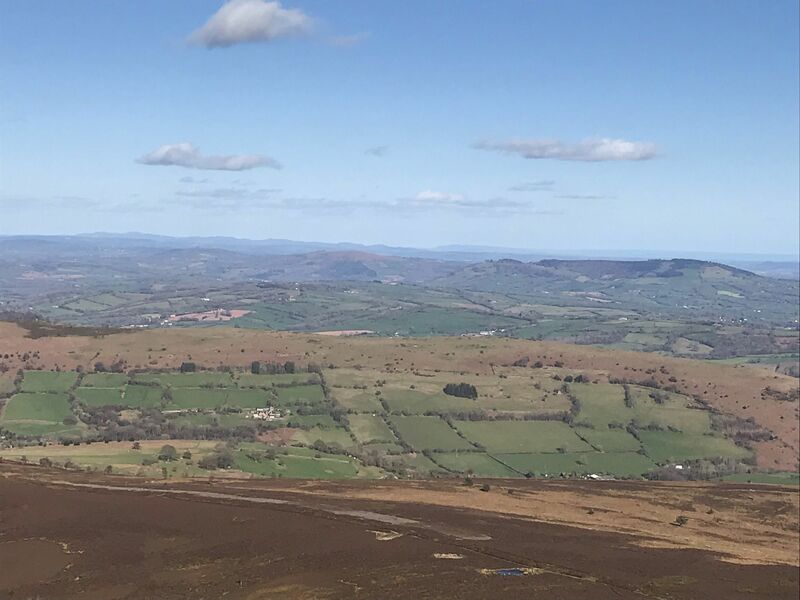 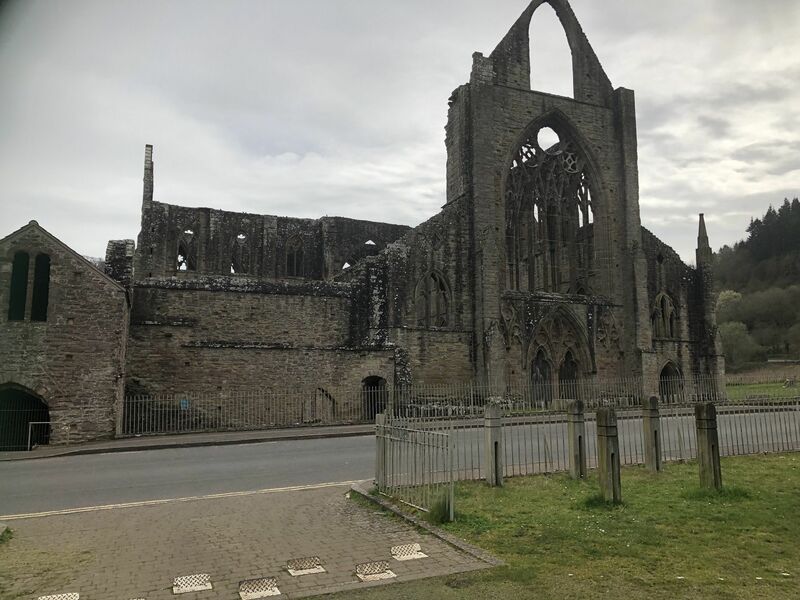 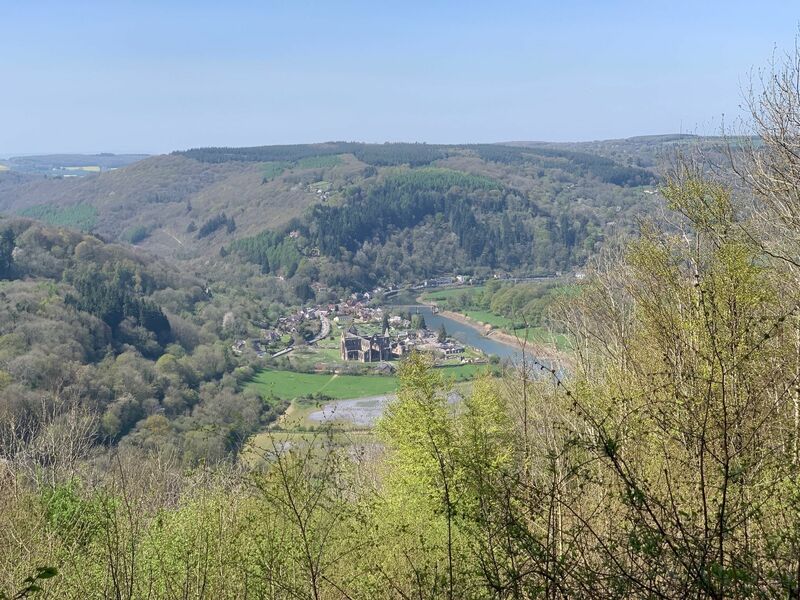 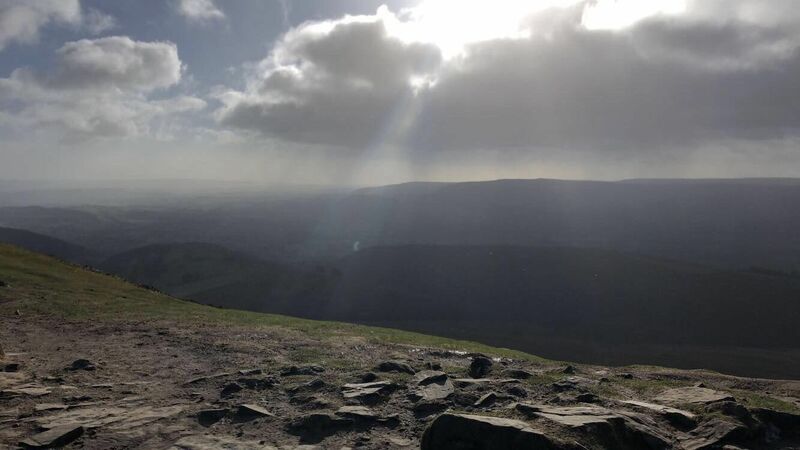 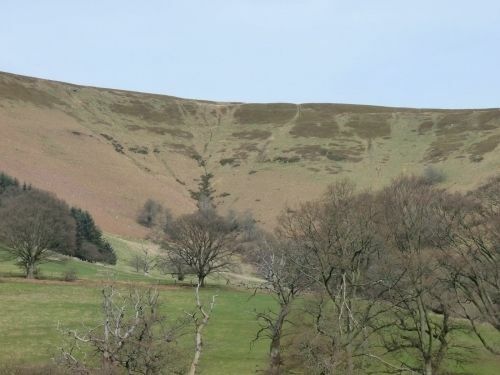 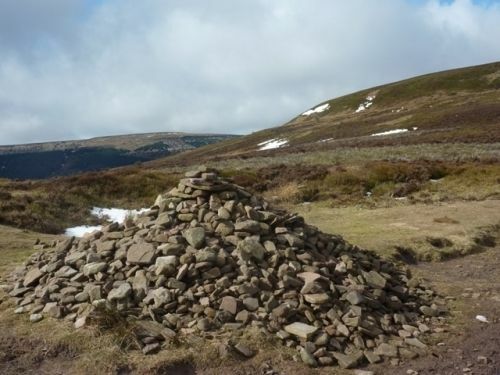 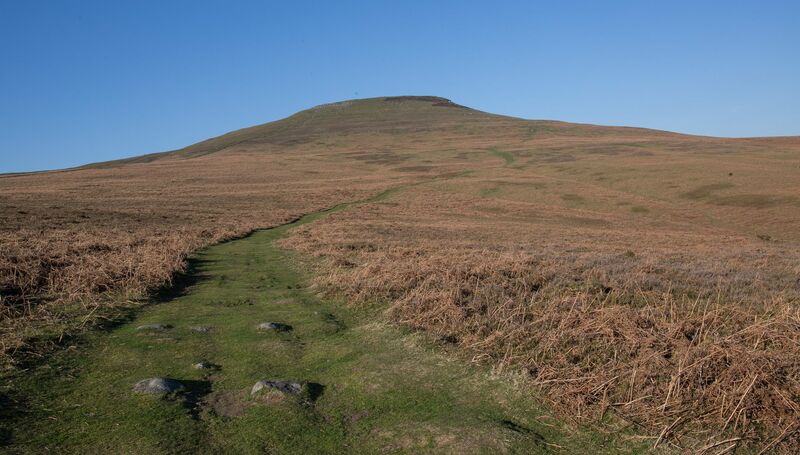 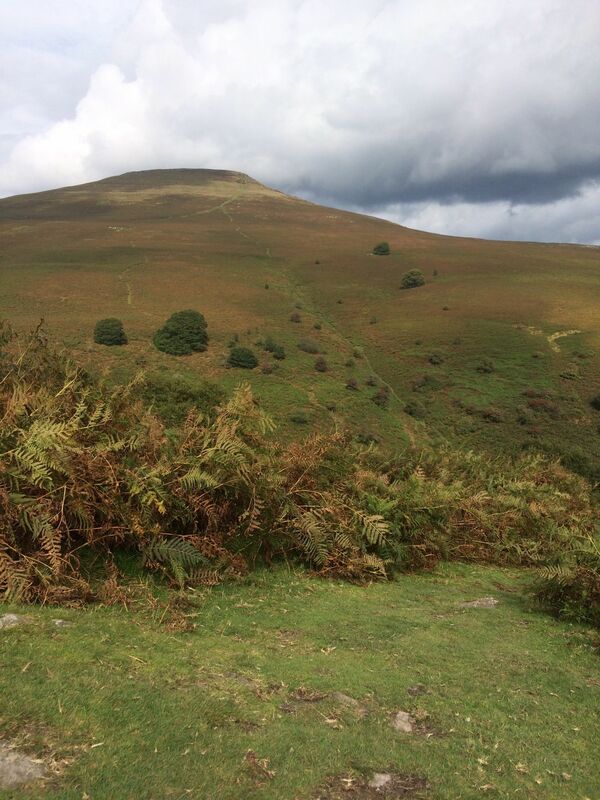 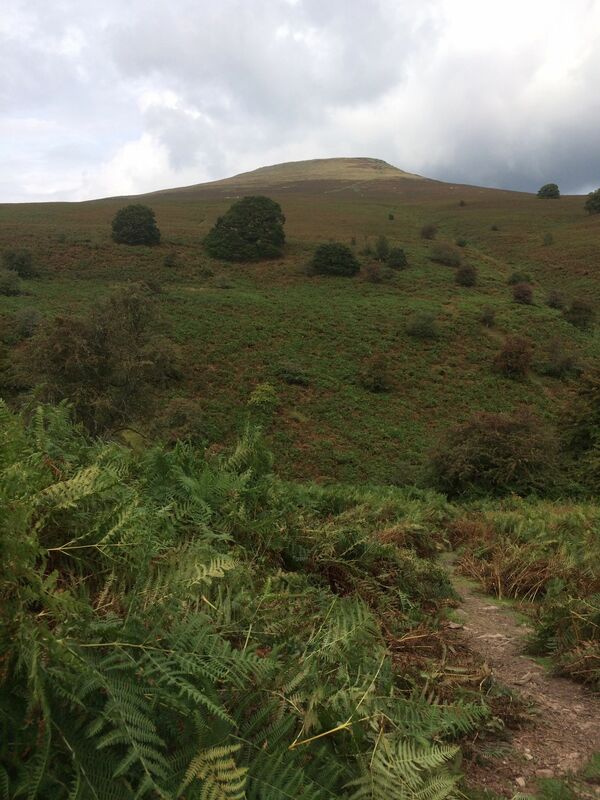 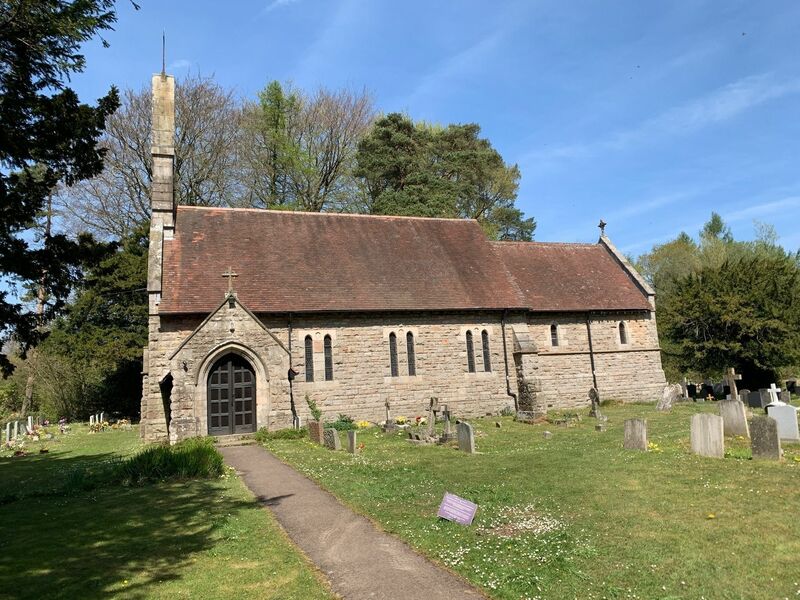 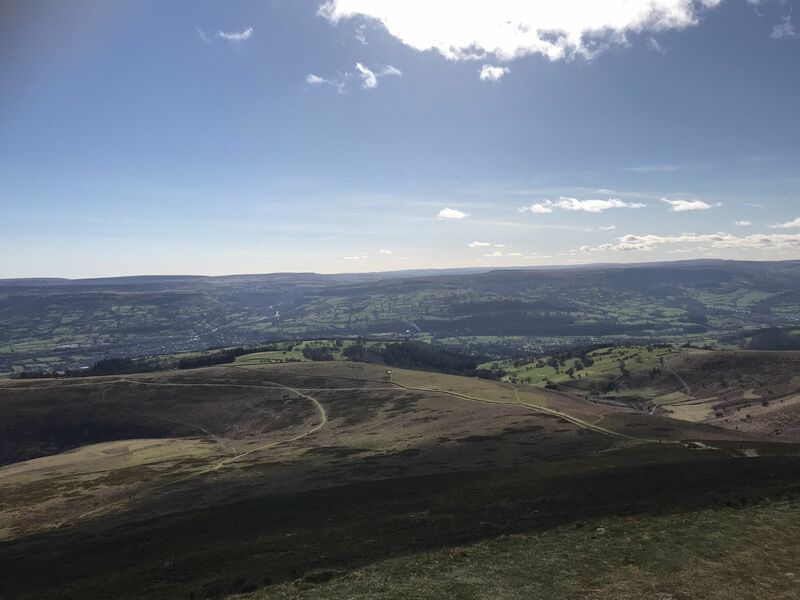 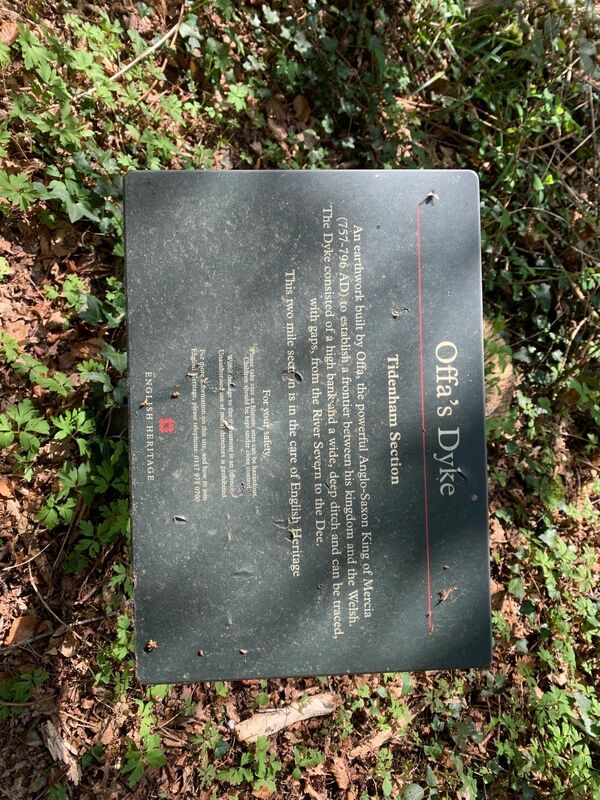 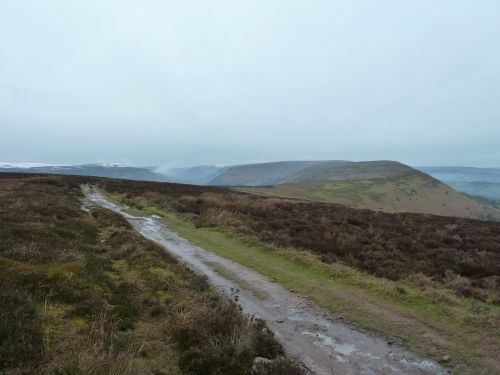 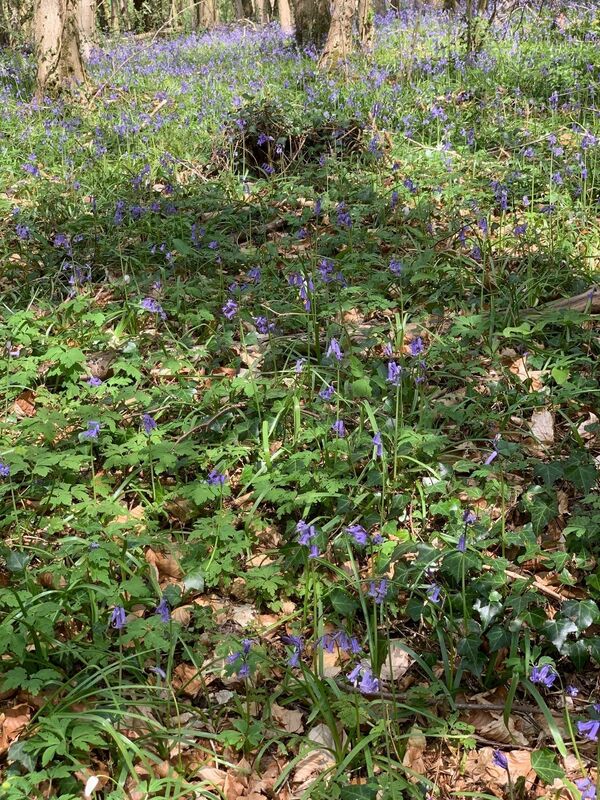 Explore the most popular Hiking trails in Monmouthshire with hand-curated trail maps and driving directions as well as detailed reviews and photos from hikers, campers and nature lovers like you. 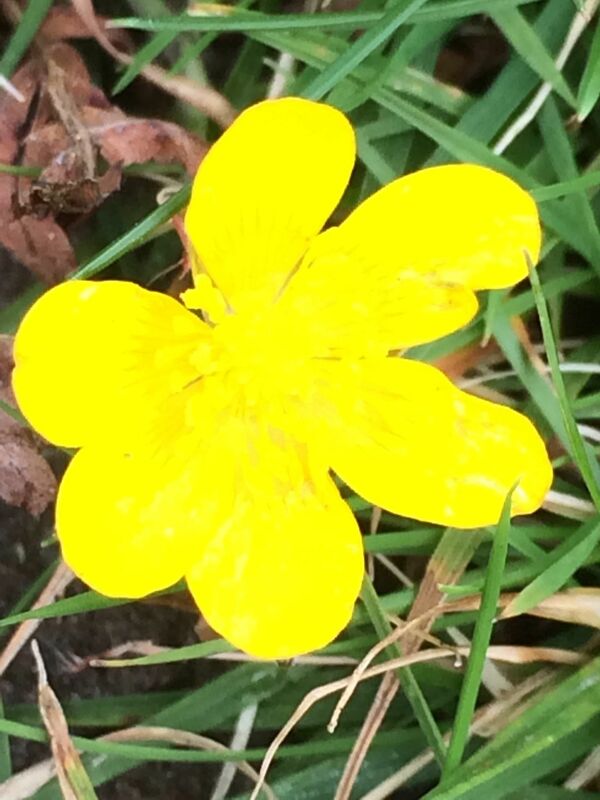 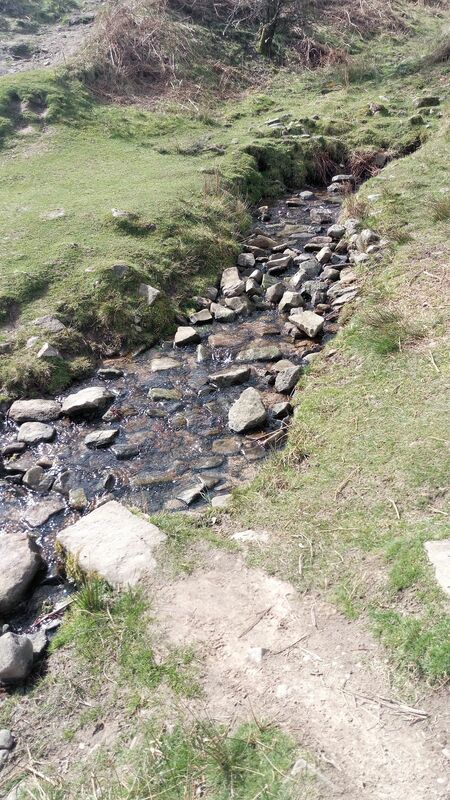 Lovely walk and fairly easy if you choose the easiest route. 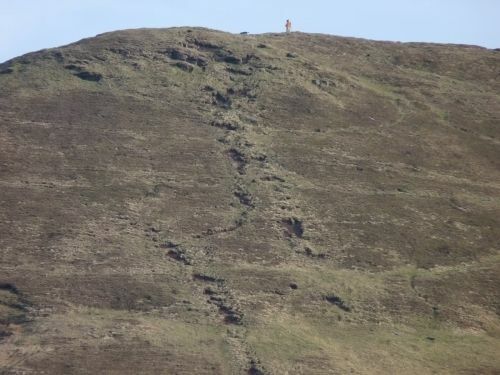 You can make it more difficult by choosing an alternative route to the top. 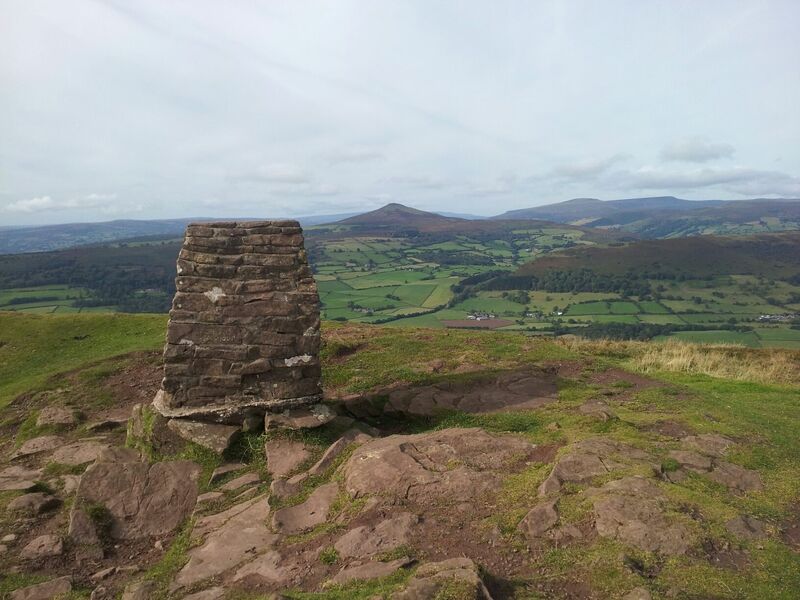 Wonderful views from the top and a very pleasant couple of hours out.